Every year, World Retinitis Pigmentosa Day is celebrated on the last Sunday of September to create awareness for this disorder, the consciousness level for which is extremely low in society today. 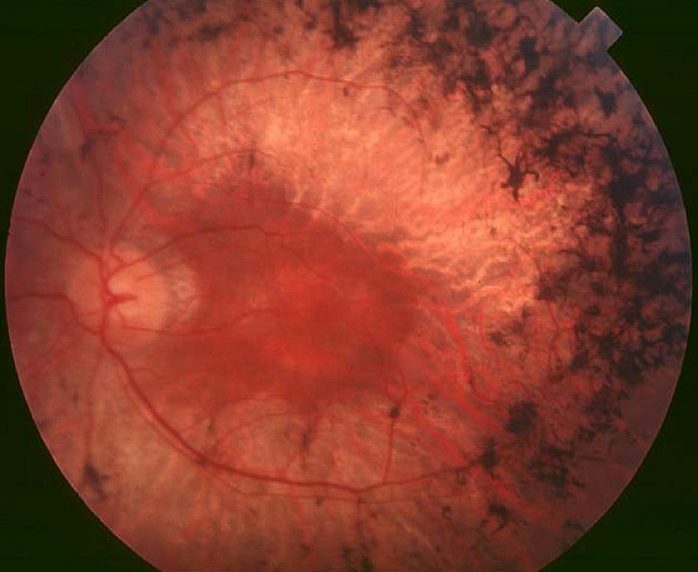 Retinitis Pigmentosa (RP) is a group of rare genetic disorders affecting the cells in the retina (photoreceptors) causing their breakdown and subsequent loss. This condition changes how the retina responds to light resulting in some amount of vision loss. 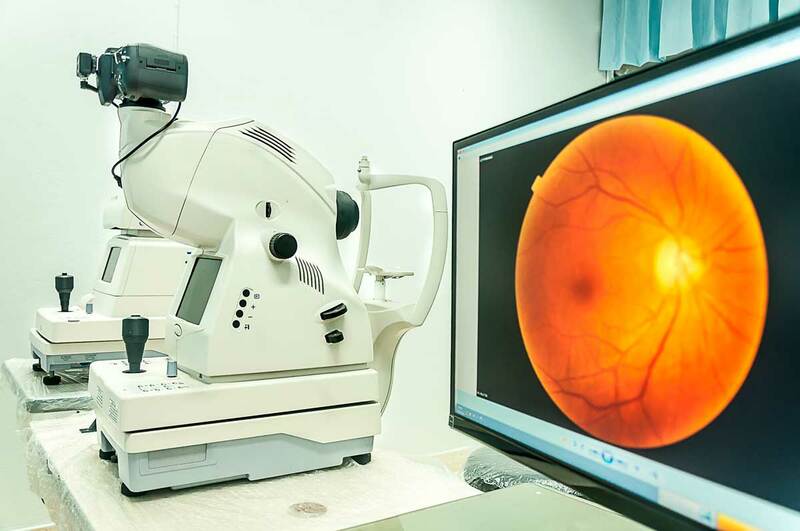 Clinically, it is characterized by loss of night vision, gradual loss of peripheral vision and gradual loss of central vision. Some people may even experience problems with colour vision. RP affects roughly 1 in 3500-5000 people being variable within the studied ethnical cohort. RP can be inherited in three ways: autosomal dominant (20-25%), autosomal recessive (15-20%) and X-linked (10-15%). Besides, there are some sporadic manifestations of RP (30%). The symptoms of RP typically appear silently and slowly. On average, RP patients take around 15 years to go to the ophthalmologist since the first symptoms of night blindness appear. As their visual field becomes restricted, patients often trip over things and appear clumsy. People with RP often find bright lights uncomfortable, a condition known as photophobia. The age of appearance is key and highly variable, popping up usually between 25-40 years; but there are cases of patients with less than 20 years and, less frequently, cases in which the disease begins to exhibit its symptoms after 50 years. Furthermore, because there are many gene mutations that cause the disorder, its progression can differ greatly from person to person. Some people retain central vision and a restricted visual field into their 50s, while others experience significant vision loss in early adulthood. Eventually, most individuals with RP will lose most of their sight. Retinitis Pigmentosa will not be solved in a day but this annual celebration helps to build awareness for this rare disease affecting many people around the globe. As a champion of the uniqueness of every eye and a provider of precision soft contact lenses to improve one’s eyesight and quality of life, mark’ennovy supports the effort to generate a greater consciousness for RP this World Retinitis Pigmentosa Day 2018!